The internet is constantly evolving and the smart business works to keep their image up-to-date to capture the best market share. We spend a great deal of time learning the latest technology so we ca n capture the latest trends such as sites that adapt to smart phones. Call us to see what we can do for you. 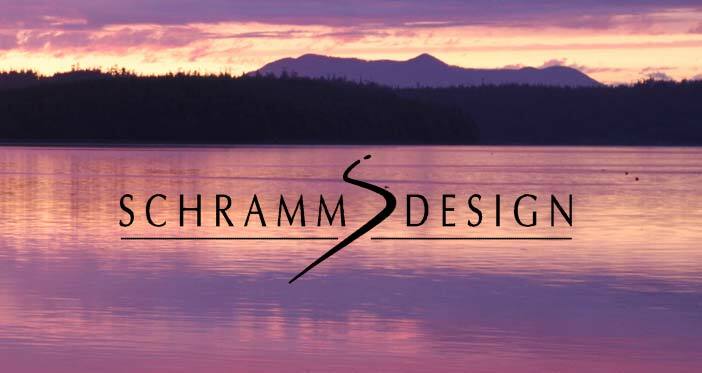 Schramm Design has 25 years graphic design experience in creating new brands or maintaining a fresh approach with established businesses. 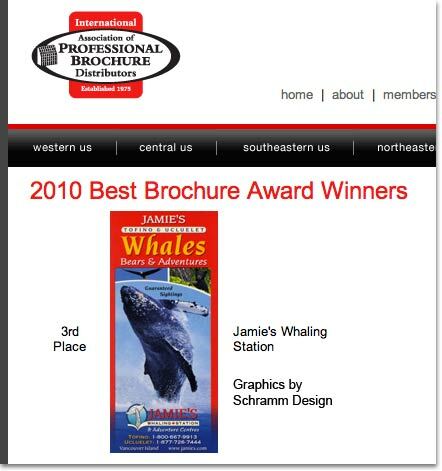 Clients can expect one-stop shopping for logos, marketing, packaging, websites, signage and advertising. We have creative skills in photography, illustration and the full range of computer design skills. We understand the marketplace of the Pacific Rim and have a special relationship with hundreds of clients in a supportive business network. 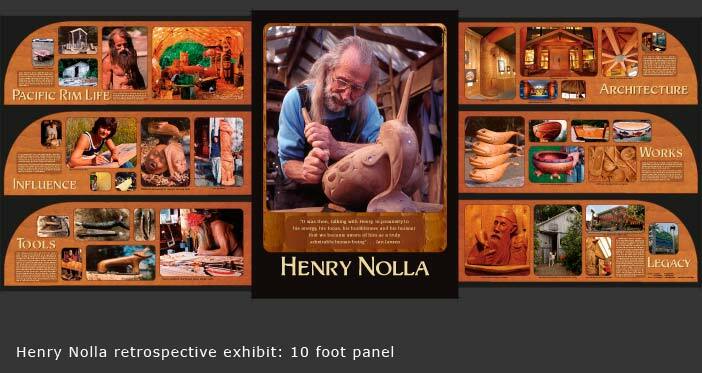 We can also handle printing projects with our trusted contacts in the industry. 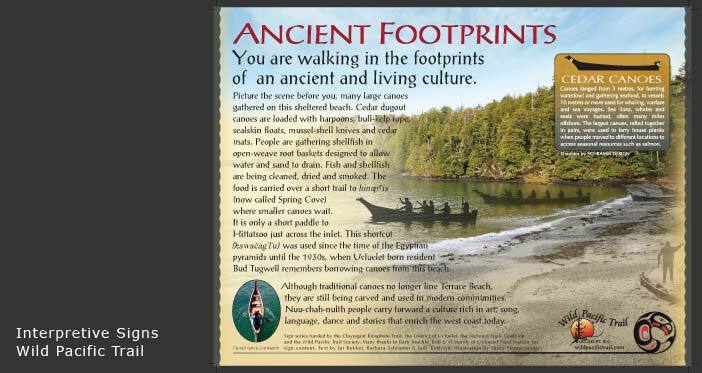 We offer products such as the Long Beach Discovery Map which targets the tourism market across BC and beyond. Online we offer longbeachmaps.com to reach to the world. 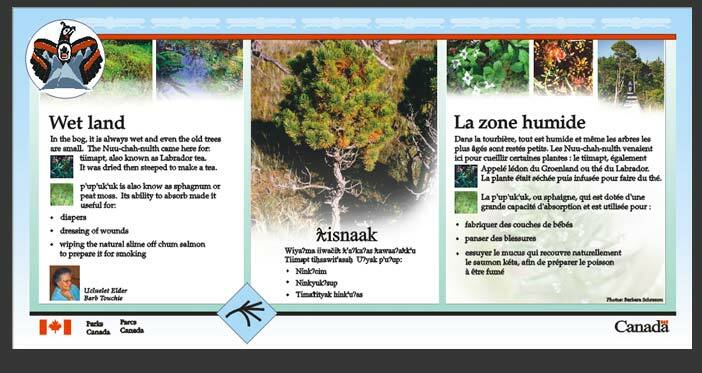 And for the local market we offer the Ucluelet-Tofino Phonebook. Let us know how we can help you! 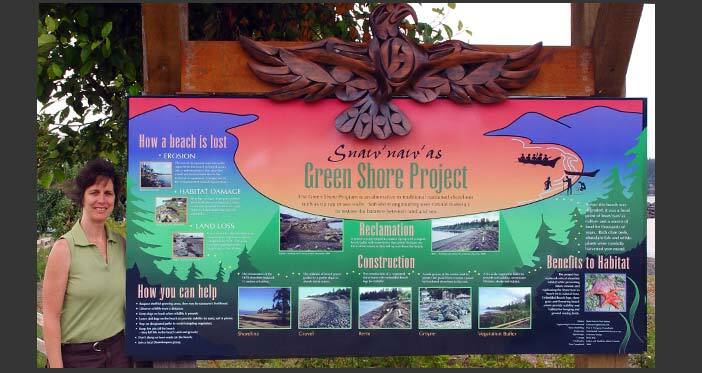 Small businesses, municipal projects, non-profits organizations and interpretive work.